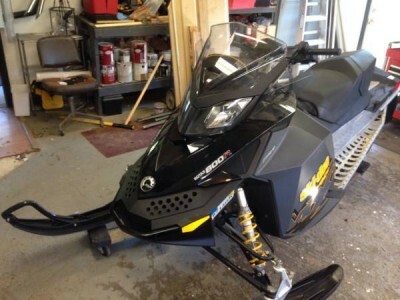 2008 Ski-Doo MXZ-X REV XP. In excellent condition. Well taken care of no issues, runs great. These sleds are beasts yet ride amazing. In winter these become extremely hard to find - everybody wants them! Get yours now! Selling because I have two and don't need a second.